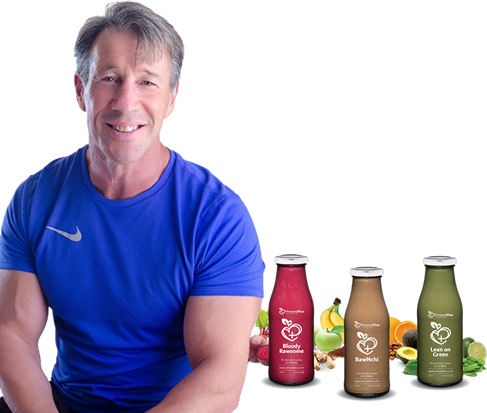 We are proud to unveil our latest range of Pressed Plus Protein Juices created by Natural Olympia World Figure Champion, Michelle Nazaroff with one simple vision: To inspire the world to get fit from within and become a living testament of health and vitality. 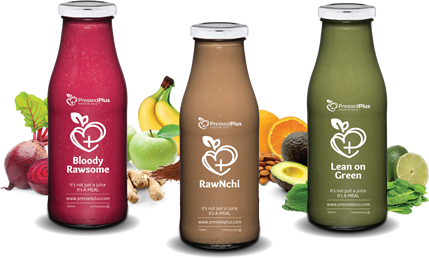 My choice of plant based protein powder is juice plus complete, a whole food based drink that can be used as a healthy smoothie , pre-exercise energy drink, post-workout recovery drink or a late night snack. 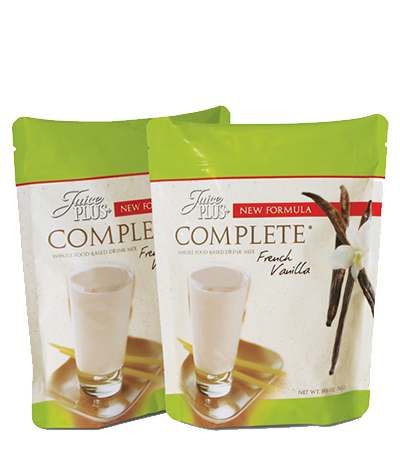 Juice Plus+ Complete® comes in French Vanilla and Dutch Chocolate in convenient individual use sachets. Juice Plus+® whole food concentrates are one of our essential recommendations for a high nutrient lifestyle. Juice plus is available in capsule, powder and soft chewable form in garden, orchard and vineyard blends. The Ladyship Organic Essence Extractor® is one of our essential recommendations for a high nutrient lifestyle. 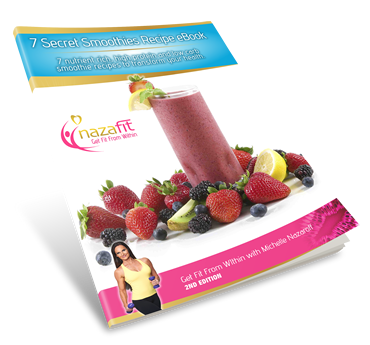 Create new age fast food in the form of green smoothies that will have your kids coming back for more. I cannot tell you how happy I am with how my body changed over the 14 weeks. On show day I was 59 kilos and 5.85% body fat yet as you can see I was not gaunt or starved, I was still healthy and strong and this is due to the way Michelle coached me. I would recommend this holistic approach to anyone wanting to compete and keen to look after their body along the way! 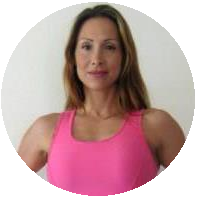 My goal was, and still is to stay well conditioned all year round without feeling deprived or over-trained. 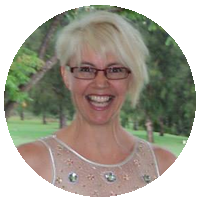 This is where Michelle’s knowledge and guidance has played a monumental influence into the results I have been able to achieve. 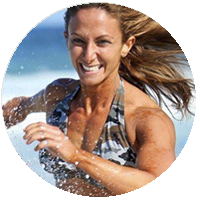 I cannot thank you enough Michelle for giving me the tools and the support to finally get fit from within! Not only am I feeling great but the family is benefiting too. The kids have a happy, relaxed Mum who likes running around and playing with them and my husband has his wife back instead of the wicked witch. The kids love it when I make my green smoothies and have some left over so they can have a glass too. I asked them last night what they wanted for dinner as I was having a treat meal. Their response – frittata like you have please mummy with lots of colourful veggies! As the weight and the fat started to go, so did a lot of the negativity I was carrying around with me. 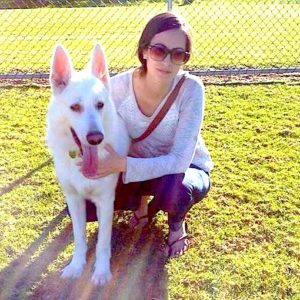 I felt so much more energetic, content and optimistic. I was able to get up earlier with a spring in my step, have more energy and patience with my children and I just became a nicer person to be around. The popular Kickstart diet that helped thousands of people lose weight has been rebooted and is helping people shed a kilo a day on less than $20 a week. 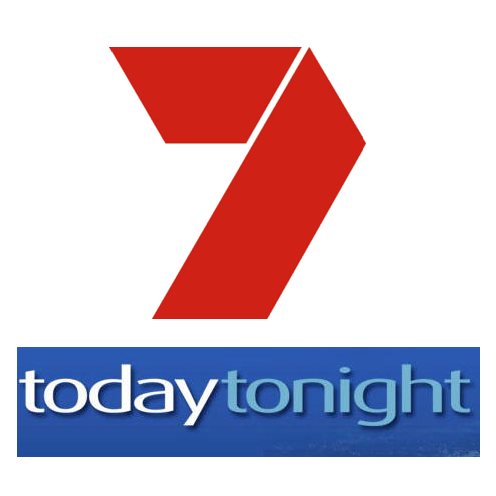 Michelle recently appeared as the guest expert on the popular channel 7 show Today Tonight to remind us all about adding in a green juice and smoothie to keep your nutrient profile high. If you missed it, you can catch the program on you tube.